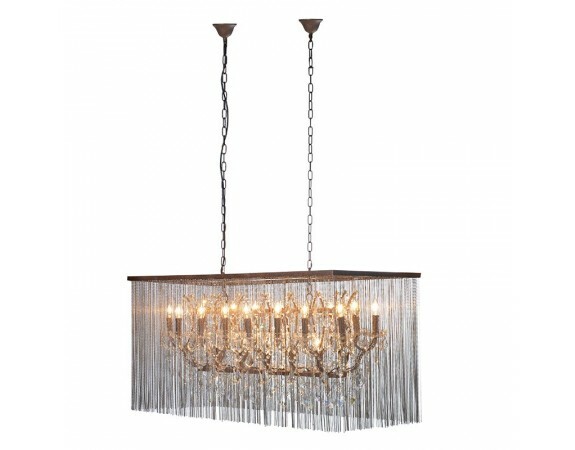 One of our most exquisite chandeliers, this piece boasts a unique design that really draws the eye. 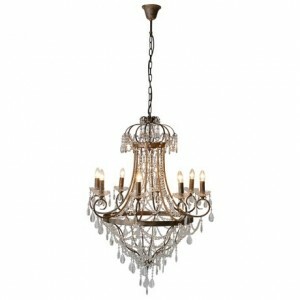 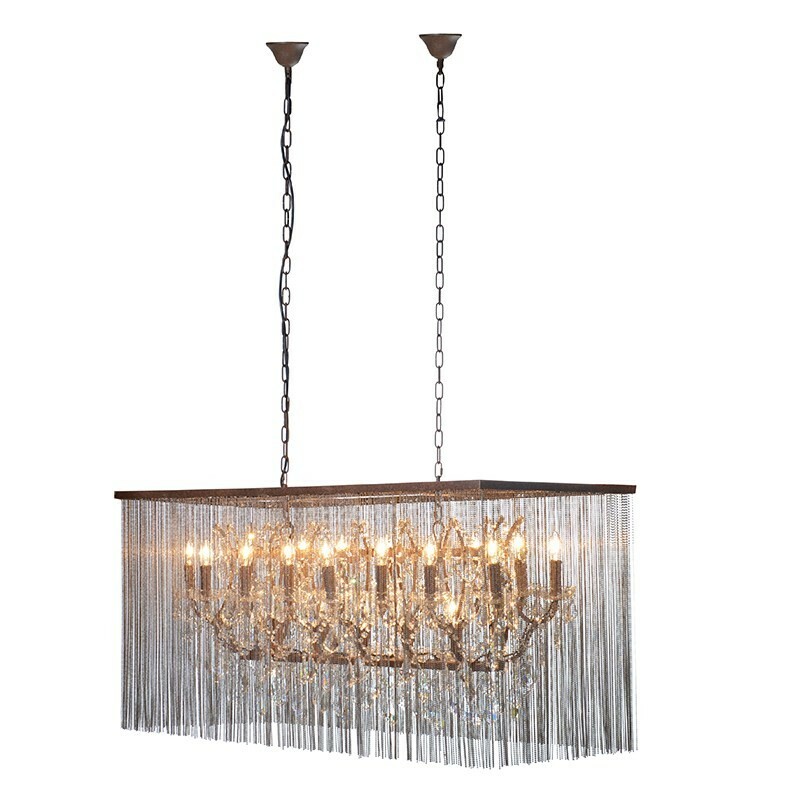 Essentially elegant, this chandelier boasts a veiled glass droplet design, that is simply gorgeous. 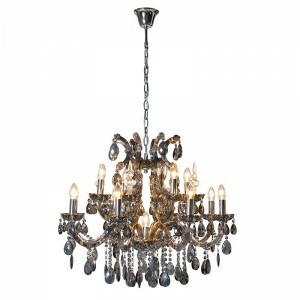 It is truly exquisite piece that can bring together any interior design. 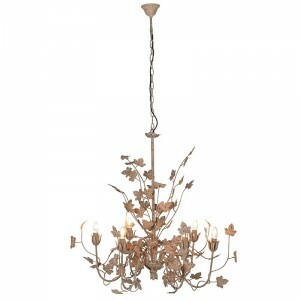 For more details please contact us for advice.